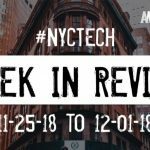 San Francisco-based ROAM is a robotics company that is developing mobility through is powered orthotics, known as exoskeletons. 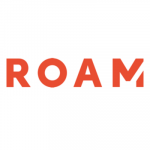 Founded in 2012, ROAM has now raised a total of $12M in equity funding over two rounds. Boulder-based Occipital is a software startup that develops mobile computer vision applications. 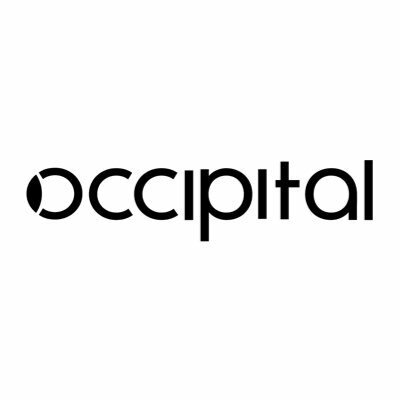 Founded in 2008, Occipital has now raised a total of $70.02M in equity funding over six rounds. Salt Lake City-based Venafi is a cybersecurity company automating security for all keys and certificates. Founded in 2004, Venafi has now raised a total of $167.2M in equity funding over five rounds. Campbell-based Wave Computing is revolutionizing AI and deep learning with its dataflow-based systems and embedded solutions. 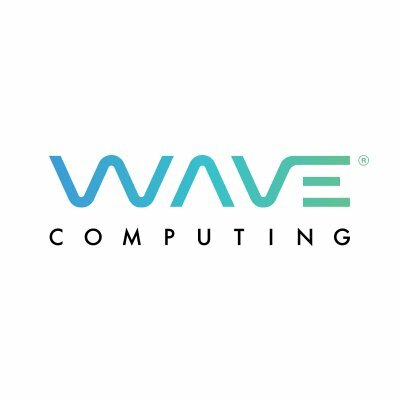 Founded in 2010, Wave Computing has now raised a total of $203.31M in equity funding over five rounds. 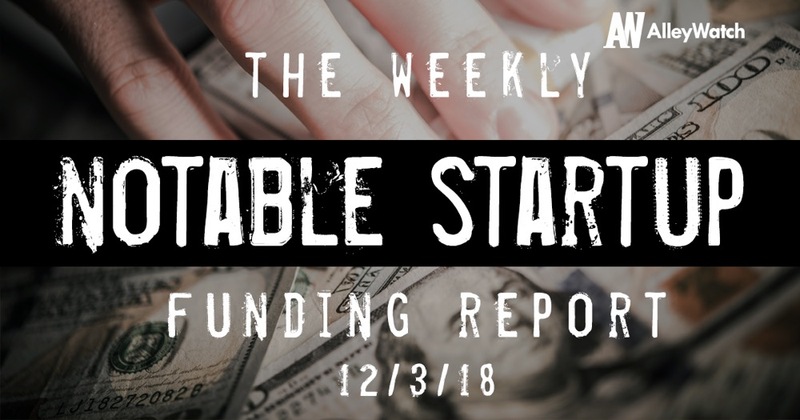 San Francisco-based Charlie Finance develops a text message application that simplifies personal finance. Charlie Finance was founded in 2016. Madison-based Fetch Rewards is a free grocery shopping mobile application. Founded in 2013, Fetch Rewards has now raised a total of $35.35M in equity funding over six rounds. Menlo Park-based GOQii offers a digital health and fitness subscription service that combines one-on-one mobile personal coaching and fitness tracking. Founded in 2014, GOQii has now raised a total of $43.4M in equity funding over seven rounds. 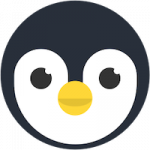 Reston-based OpenLegacy is a microservices-based API integration and management platform. OpenLegacy was founded in 2013. Campbell-based ChargePoint is an open electric vehicle charging network. 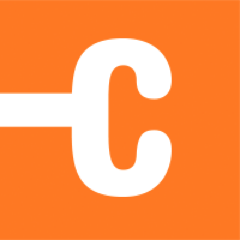 Founded in 2017, ChargePoint has now raised a total of $531.2M in equity funding over ten rounds. Minneapolis-based Bright Health provides tech-enabled consumer insurance plans for individuals across the country. Founded in 2015, Bright Health has now raised a total of $440M in equity funding over three rounds. San Francisco-based Asana provides work-management software that helps teams organize and manage all of their work. Founded in 2008, Asana has now raised a total of $213.2M in equity funding over seven rounds.